My best friend died today,and I killed him. I didn’t mean to, but I did. I had other friends and other activities, things I knew he wouldn’t be proud of. Then I discovered a lot of people who felt the same way. We wanted him gone. Finally he was out of my life for good. 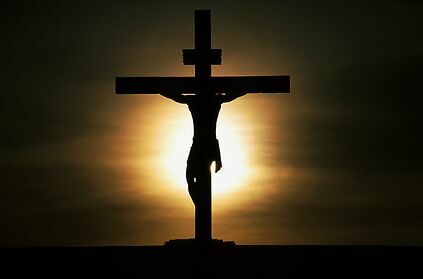 But as he hung on that cross, dying, I realized that he was the only real friend I’d ever had, and he was dead. My very best friend died today.